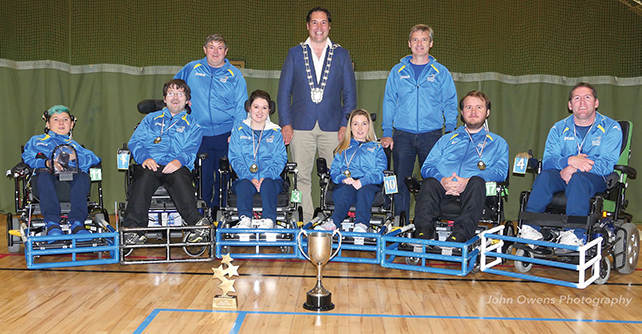 If DCU win the game they will be level on points with Midlands which means the Irish Powerchair League will be decided by a play off final between the top two sides. 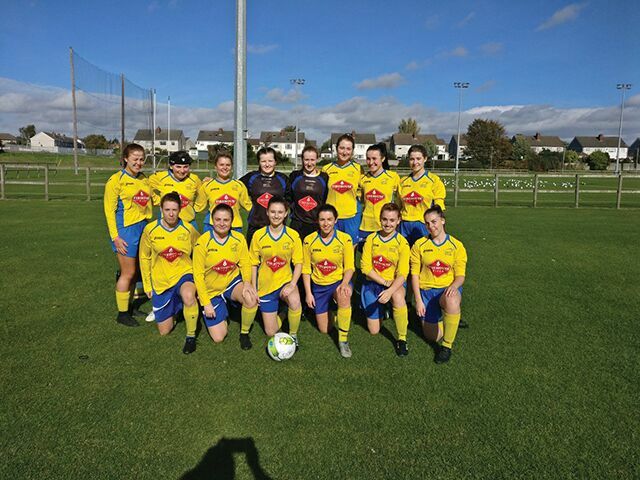 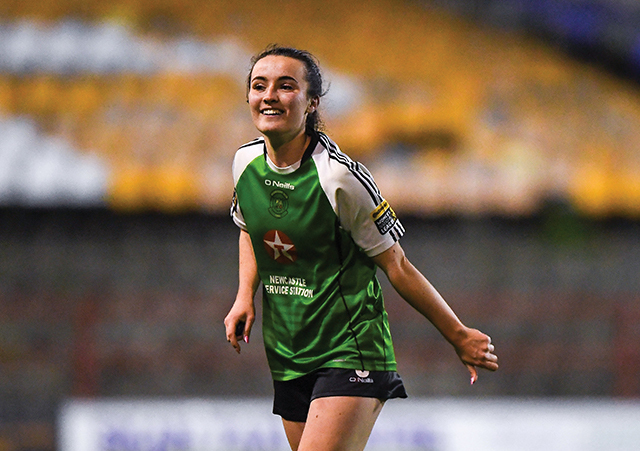 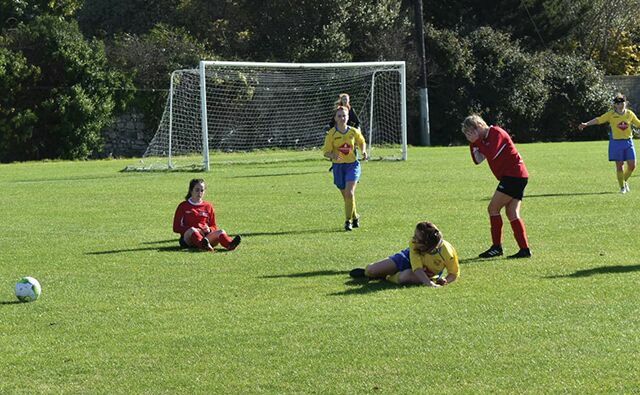 DCU Ladies Soccer staged an impressive second half comeback against IT Sligo to start their CUFL Women’s Premier Division season with a win. 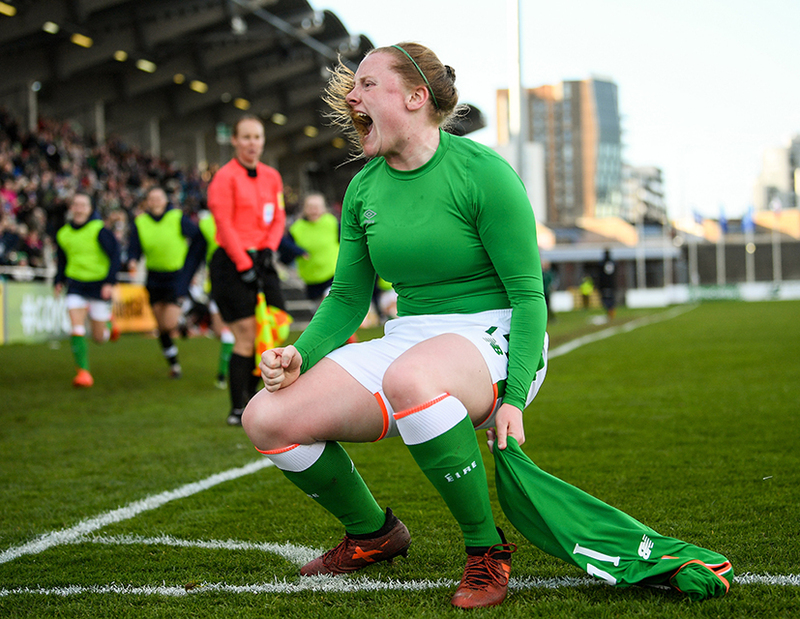 The idea of a merger seemed to allow a greater level of communication and access for the women’s portion of the club. 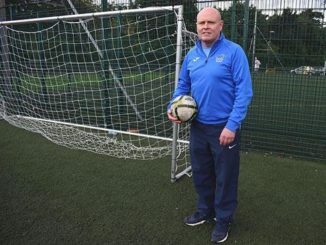 Butler had no idea why they hadn’t thought about doing it before and said that “there are no down sides” to the idea. 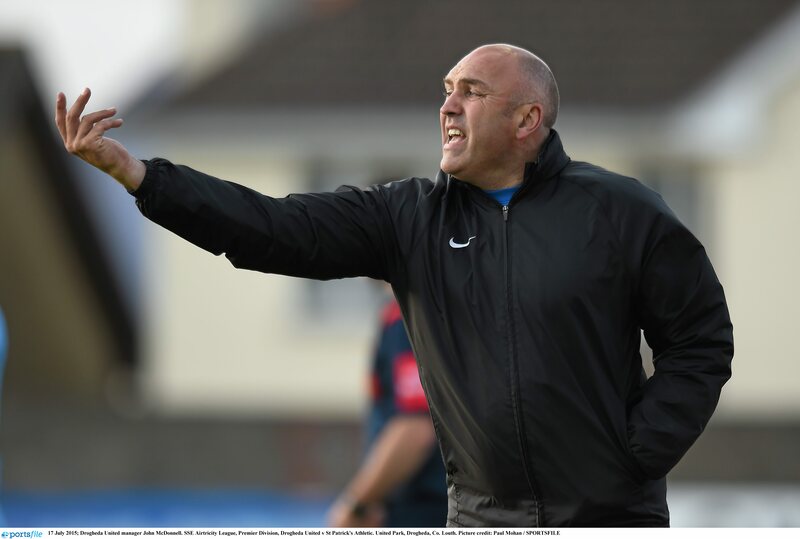 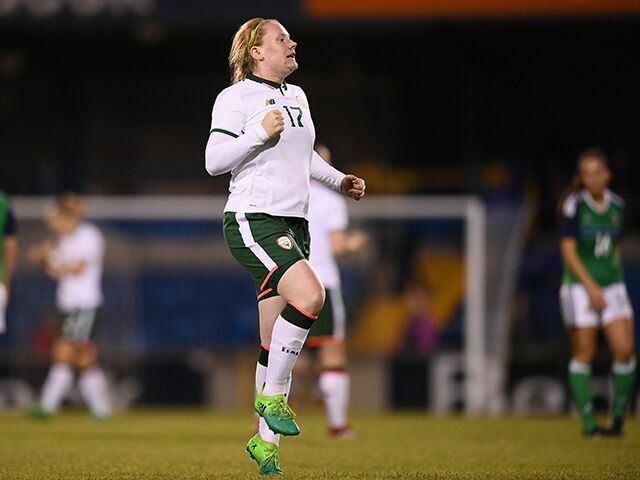 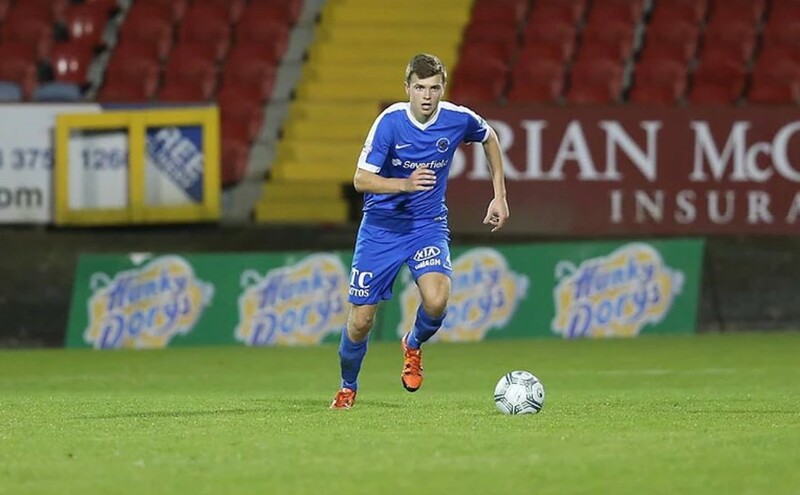 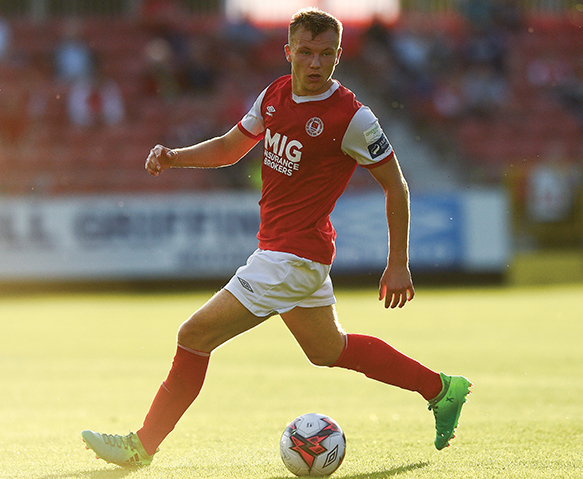 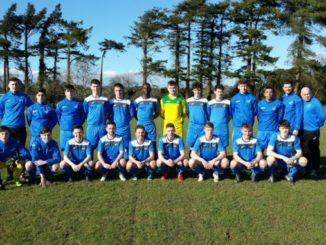 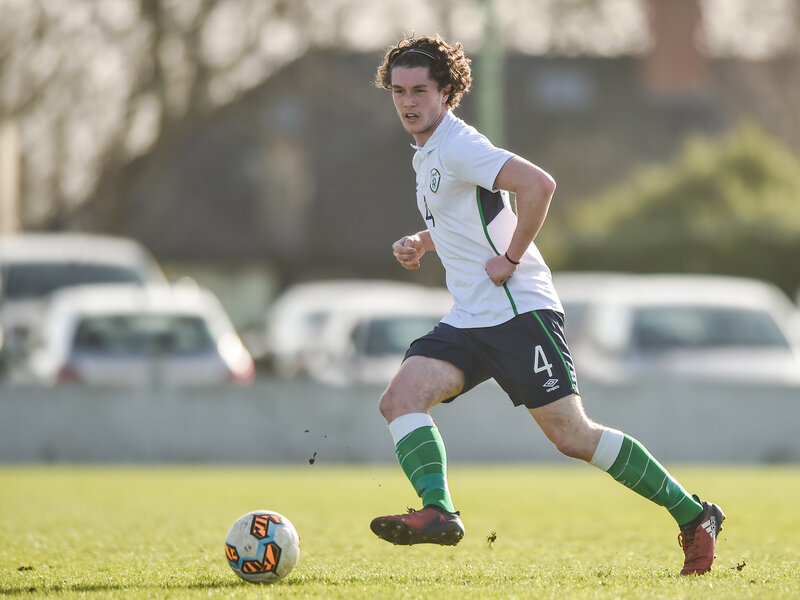 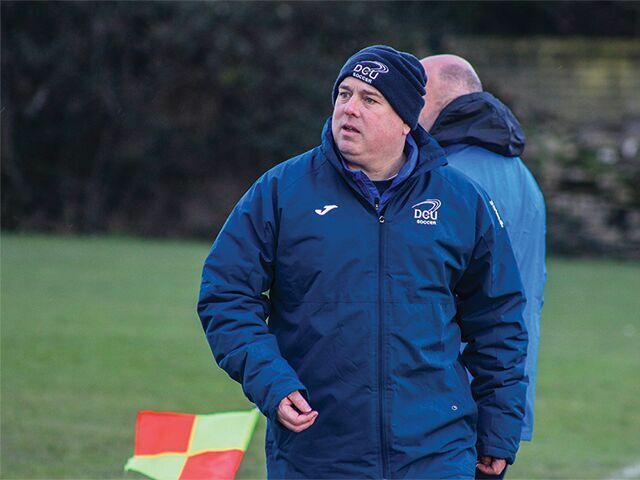 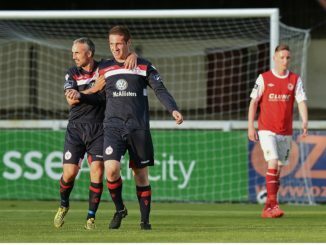 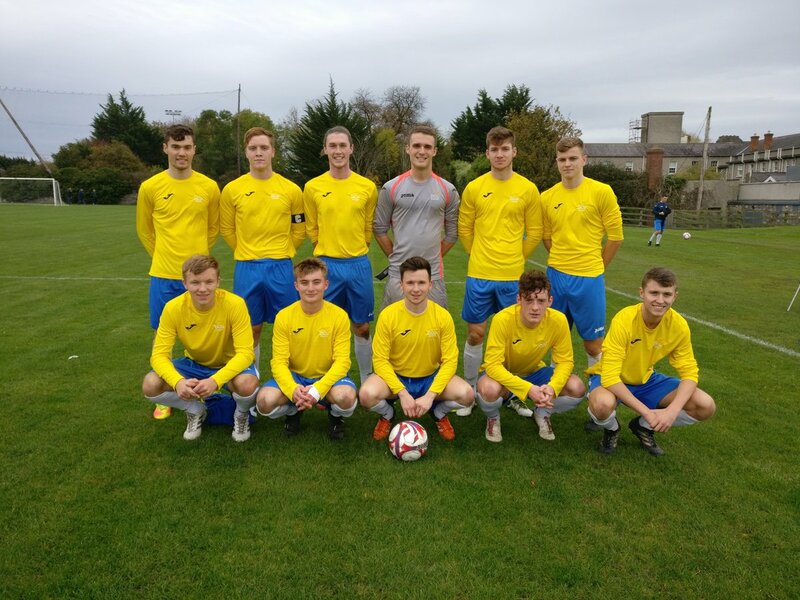 DCU’s soccer team have continued to be a competitive force in Ireland this year. 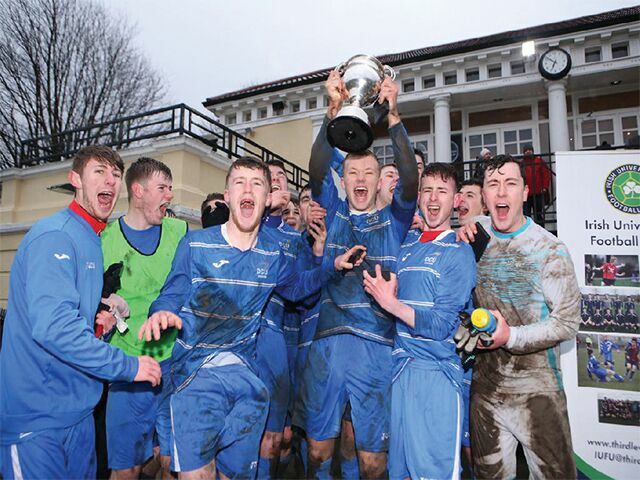 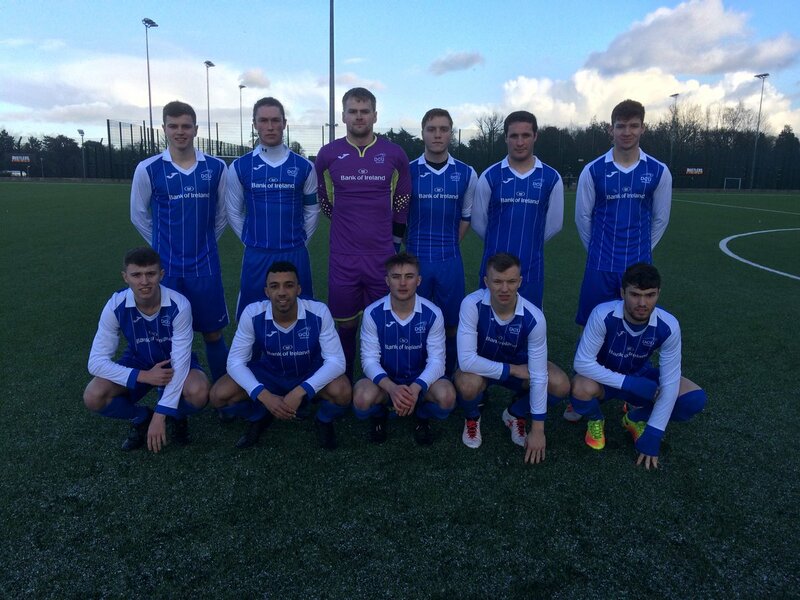 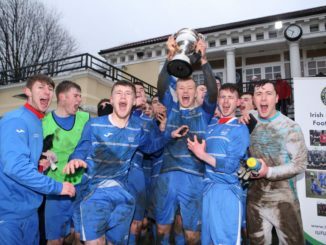 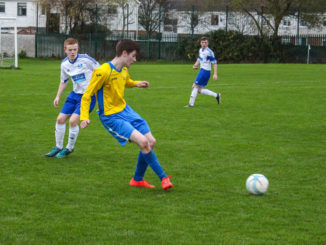 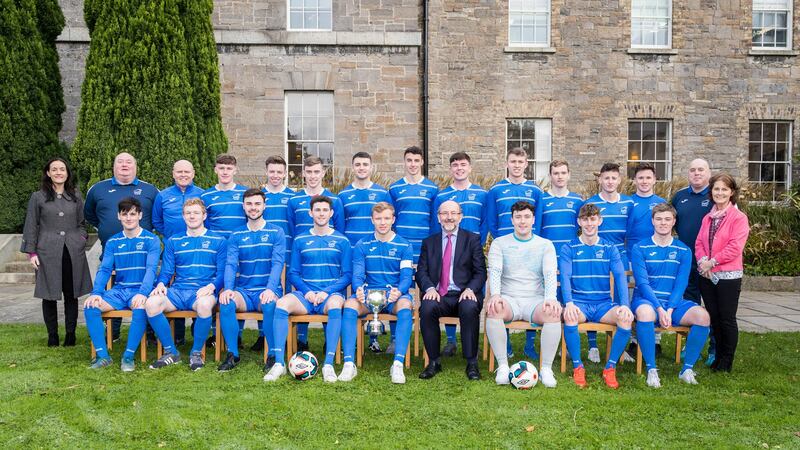 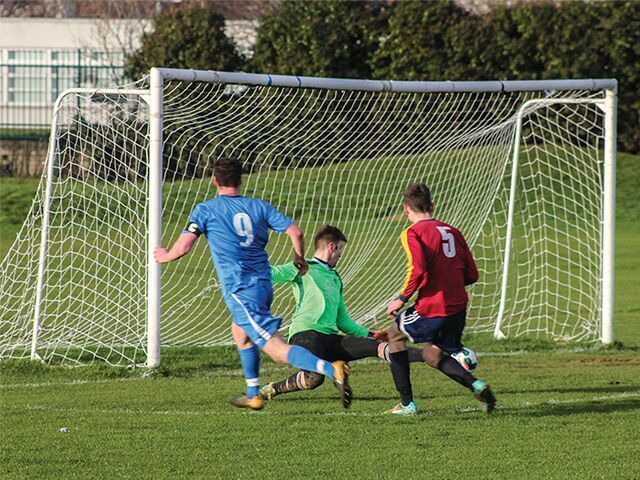 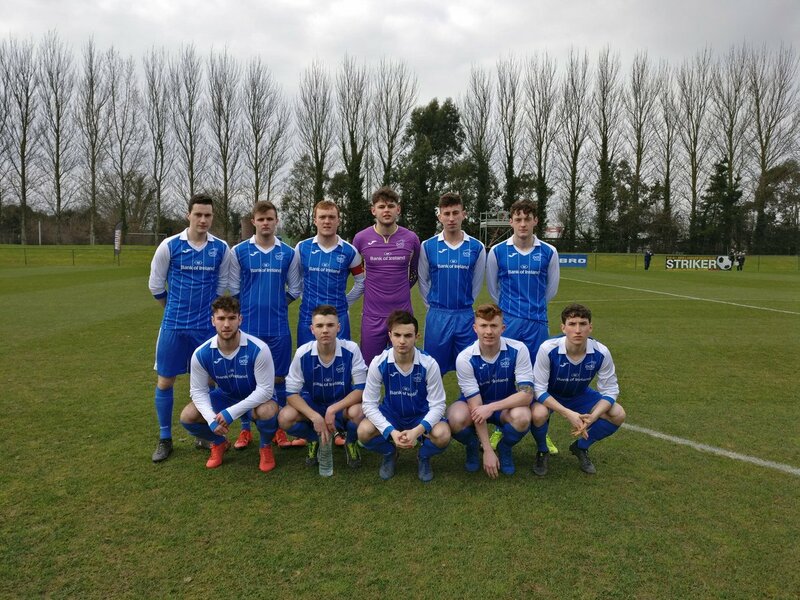 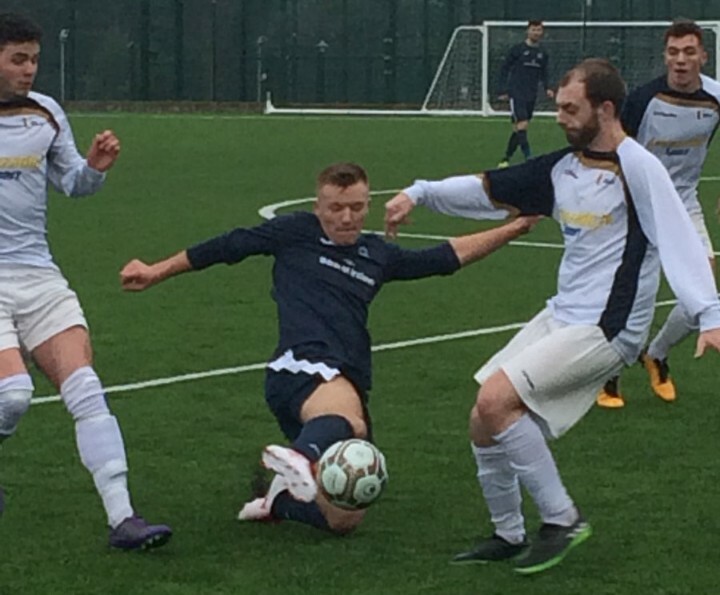 DCU hosted the Harding Cup for the first time in the competition’s history last weekend.